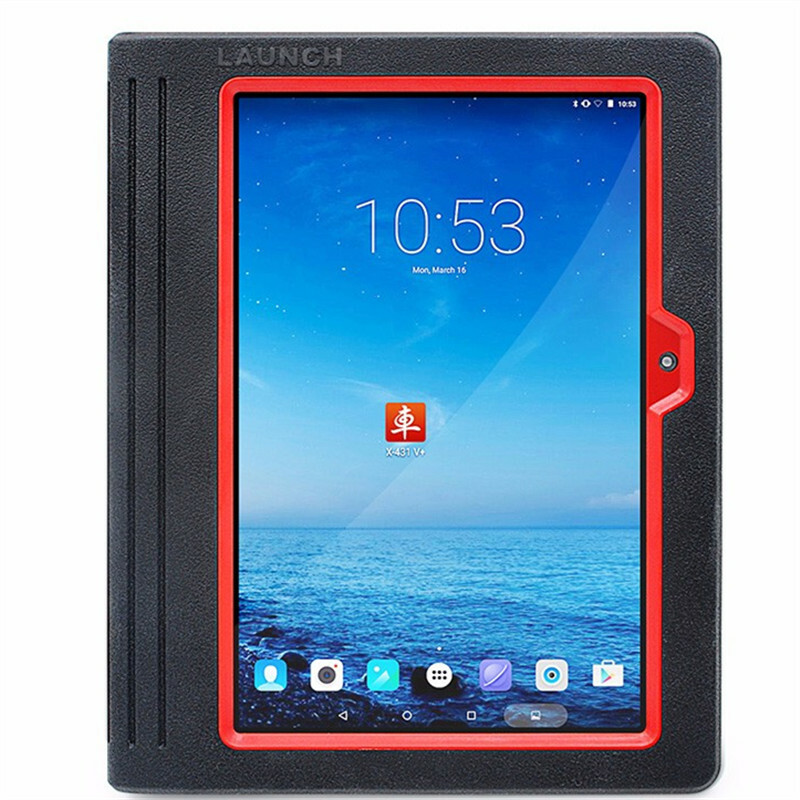 View cart “Launch X431 Pro Mini with bluetooth function” has been added to your cart. 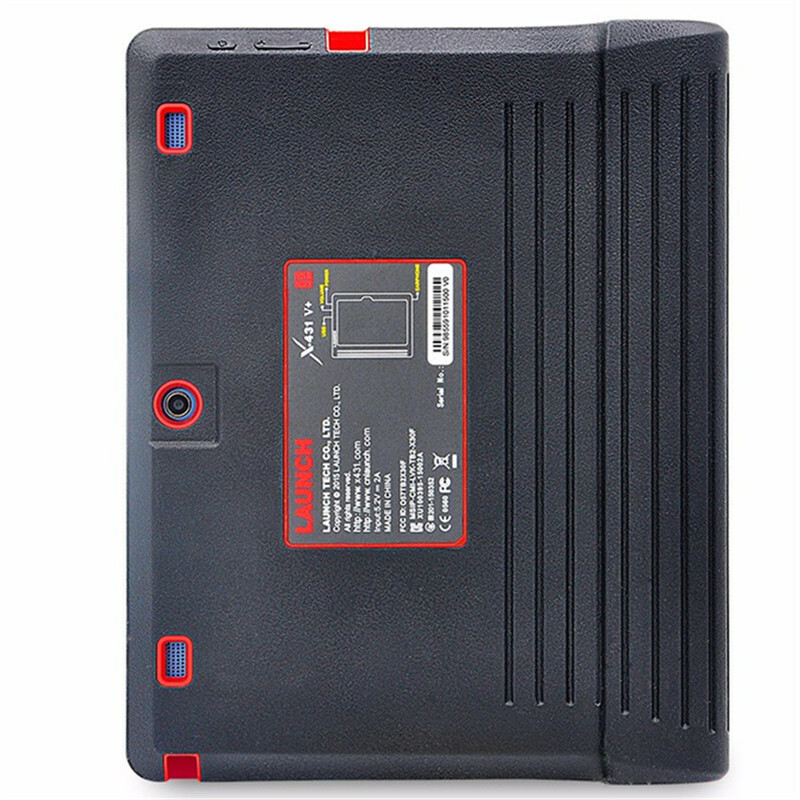 2 years Free Online Update x 431 V+ android system Auto Full System Diagnostic Tablet. 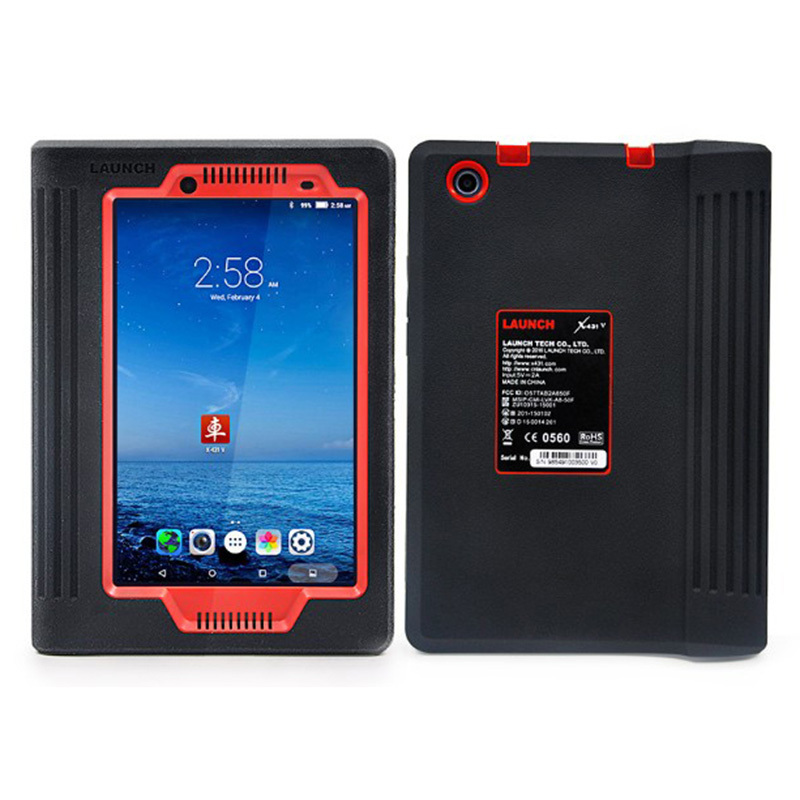 Launch X431 V+ with Bluetooth/Wifi based on Android system, is a new car malfunction diagnostic device developed by Launch Tech for internet application. X-431 V+ completely substitutes X431 IV and X431 Diagun III. 2. When you receive the product,we will help you activate it to relieve the IP limit.Please send your SN,languages, country to us,it will take about 3 days to activate it. 3. 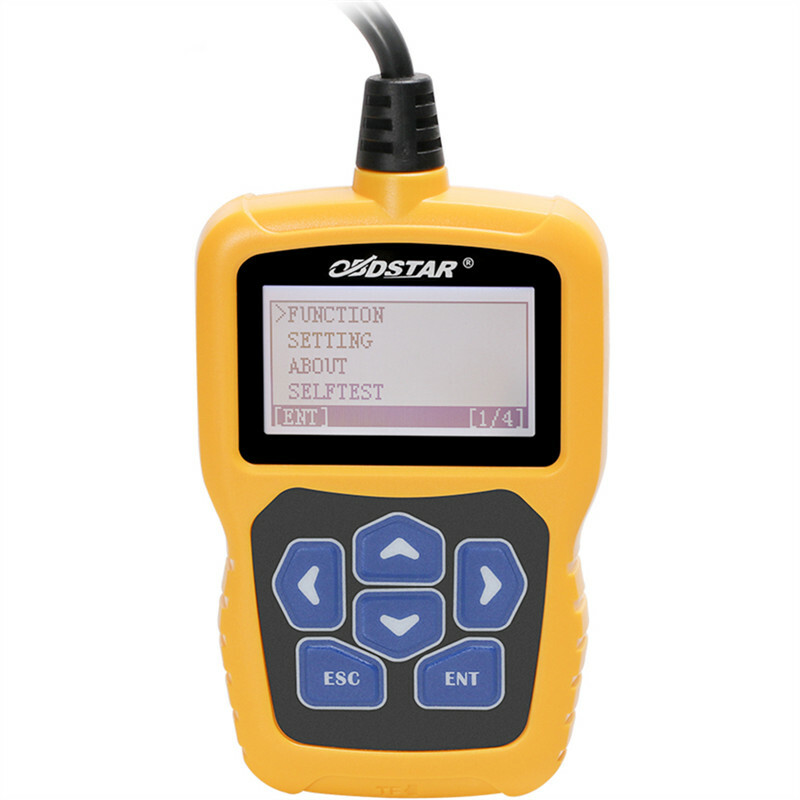 Easy to Update: Online update, Support Online one-click update, no need to update the software to CF Card. 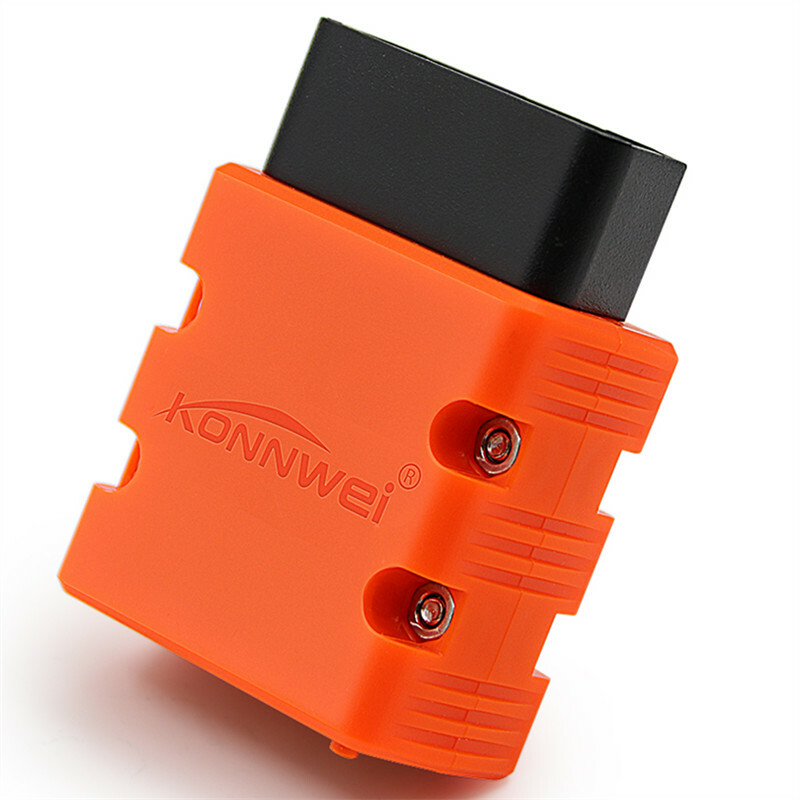 Numerous Additional Functions Photo, video, multimedia, other software application,etc. 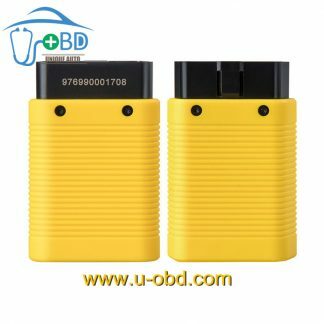 One click online update software You do not have to download software to memory card anymore, can do one click update directly through your machine. Multi-Language English, German, Japanese, Russian, French,Korea,Arabic,Spanish, Traditional Chinese,etc.